Our refurbished used batteries are the best bargain in town, and they can be trusted under your vehicle&apos;s hood. 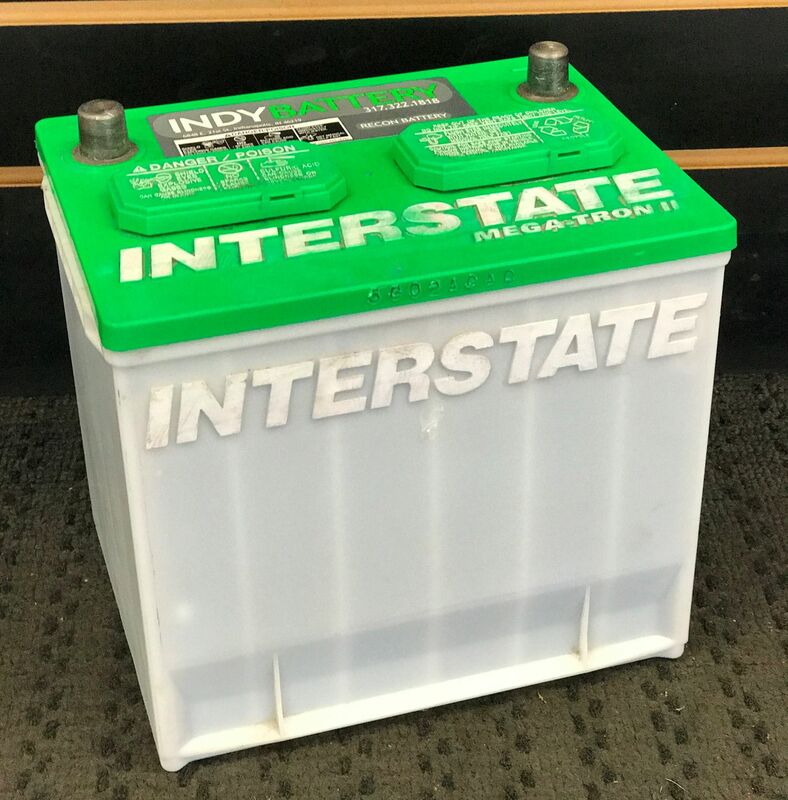 We have reconditioned batteries for almost every make and model of car, and they are available at our eastside and westside Indianapolis locations. Call us today to get a price! We fully test all of our used batteries to make sure that you will not have anything to worry about. We keep a full stock, whether you need a used battery for your car, truck, golf cart, or other equipment, we can get you going. Our used batteries can save you a bundle over buying a new one. Worried about the environment? Our used batteries are a green way to keep your car starting. Compared to manufacturing new batteries, used batteries leave much less environmental impact on our planet. Our used batteries start at 49.95 for common sizes. 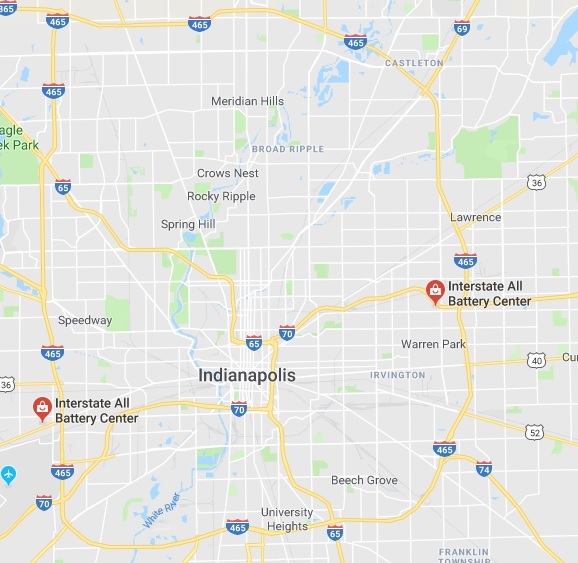 There is an up-charge for larger/ specialty sizes, call either of our two Indianapolis area stores today for a price on a refurbished used battery for your vehicle. We have most sizes in stock! 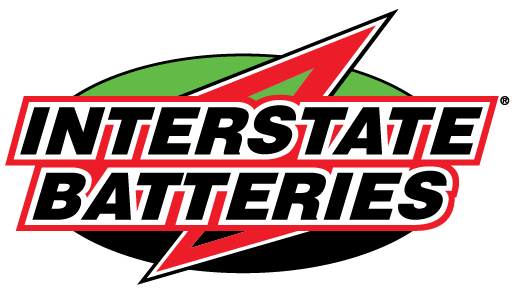 We are the premier supplier of refurbished used batteries in Central Indiana!